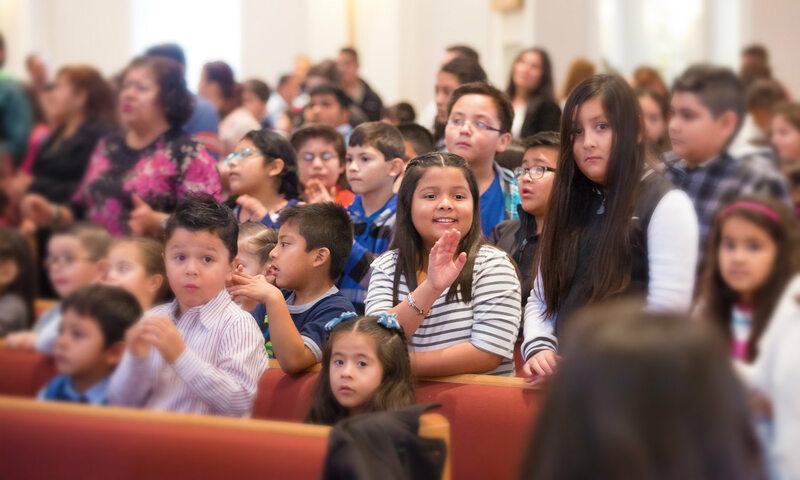 The mission of the Hispanic Ministry is to serve the spiritual, worship and religious education needs of the community in its own language. 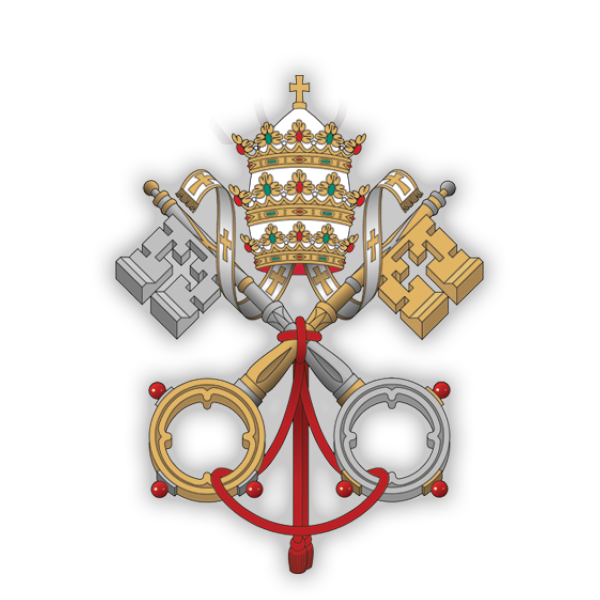 Mass is held on Sunday at 1:00pm and Thursday at 7:00pm. 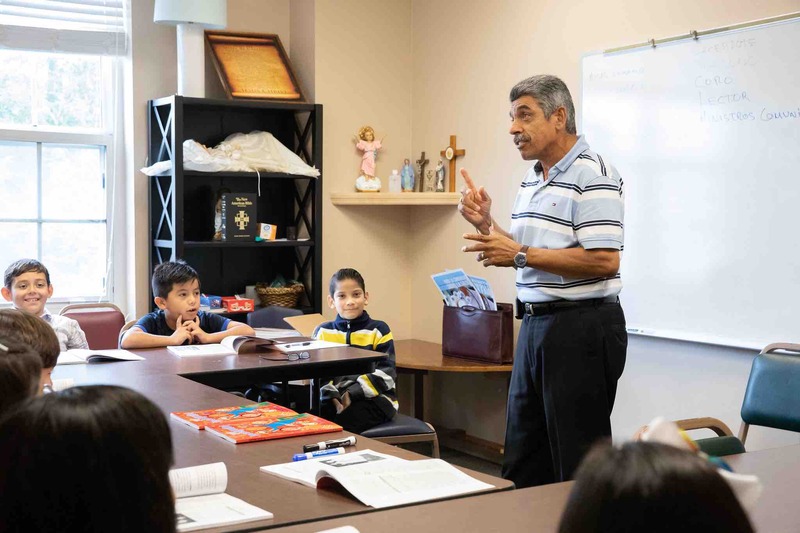 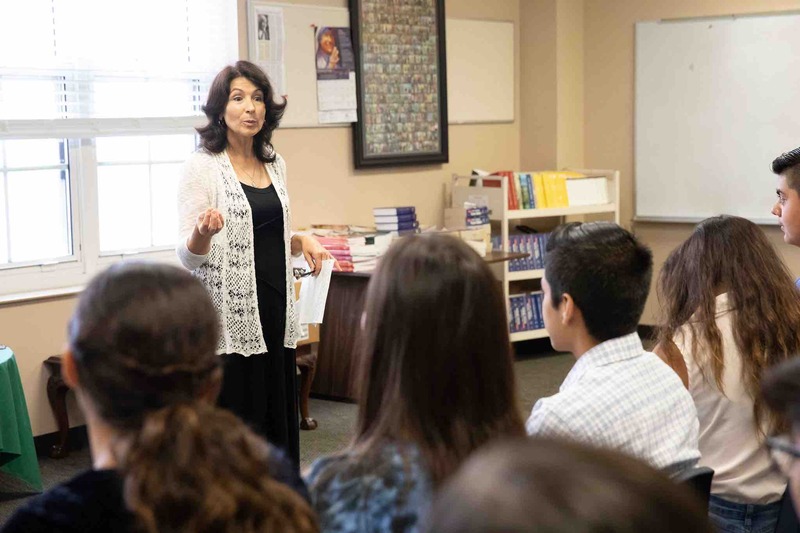 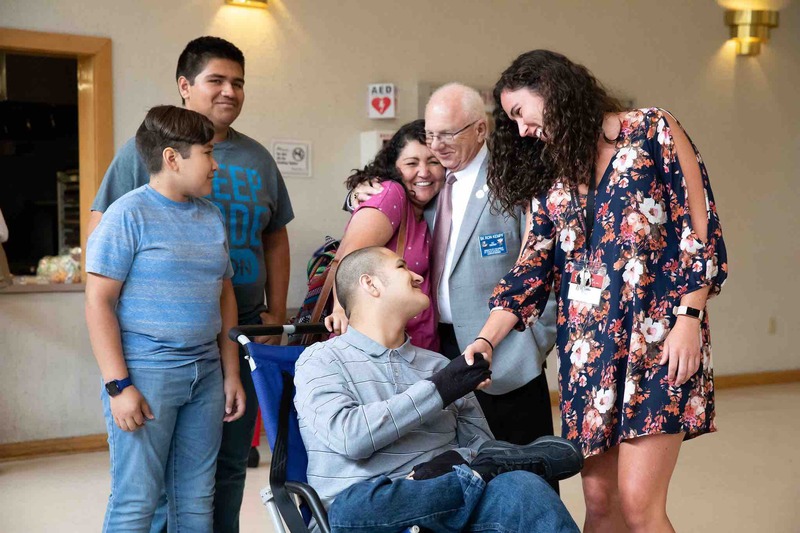 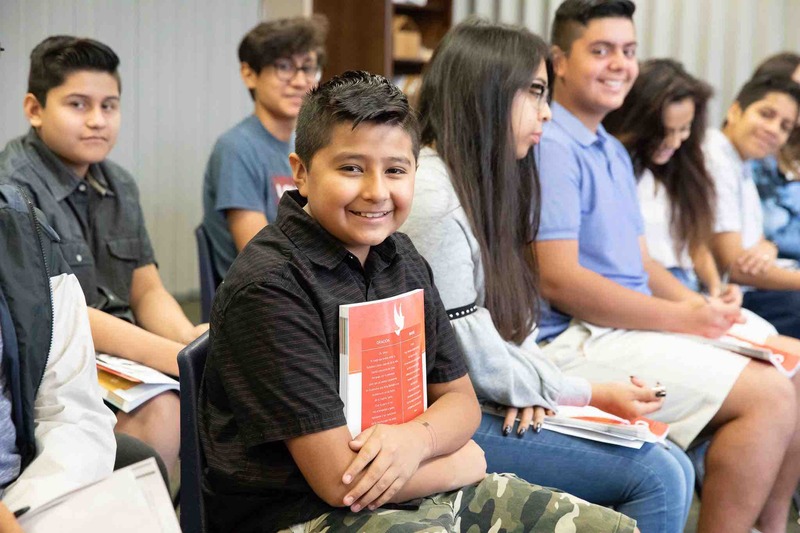 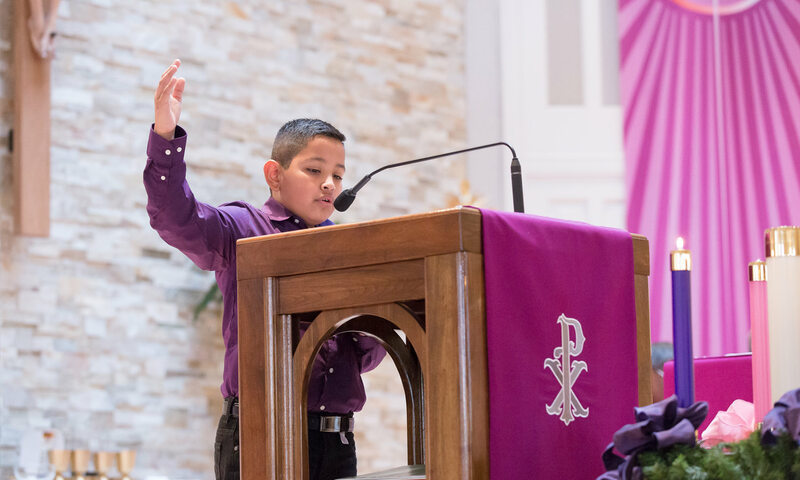 The Hispanic Ministry provides catechism, including First Communion preparation, faith reaffirmation, Confirmation preparation and adult education classes at St. Philip (September through May). 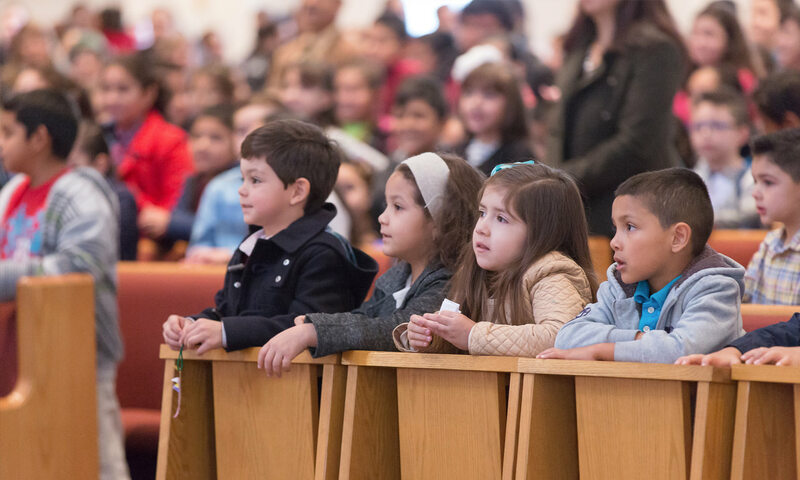 Baptism preparation class is offered once a month, and baptisms are celebrated by request. 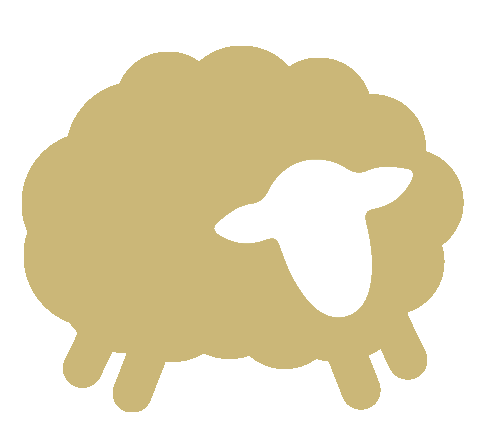 Ministerio Hispano Powered by Flocknote.